The Seabird Group, a registered charity, was founded in 1966 to promote and help coordinate the study and conservation of seabirds. It maintains close links with other national and international ornithological bodies. Members receive, and can contribute to, regular newsletters, and the colour journal Seabird, published annually. The Group organises regular international conferences and provides small grants towards research and survey projects. It was part of the SEABIRD 2000 partnership, a major initiative to census all the seabirds breeding in Britain and Ireland between 1998 and 2002. 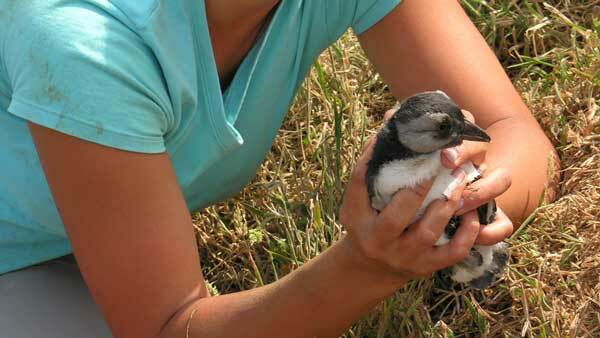 The Group actively encourages its members to get involved in surveys of seabirds and other research work.